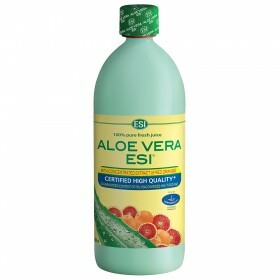 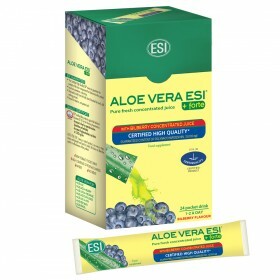 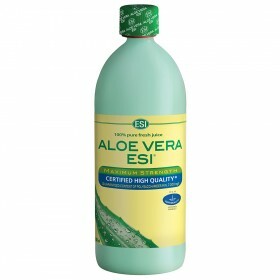 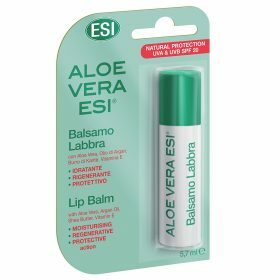 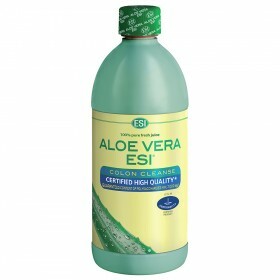 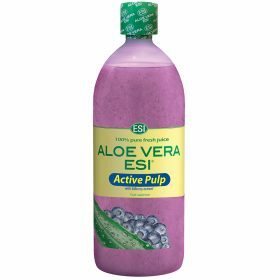 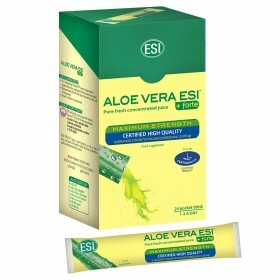 Pure and natural Aloe Vera based products - ESI S.p.A.
For over 20 years, ESI has been offering its line of Aloe Vera juices and gels. 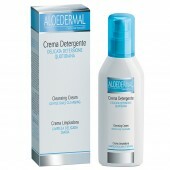 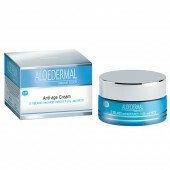 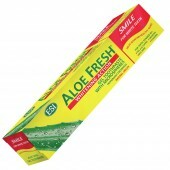 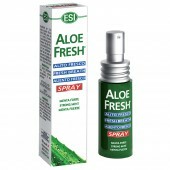 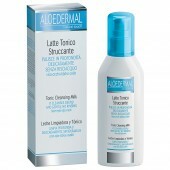 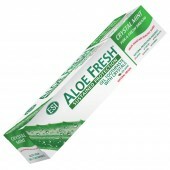 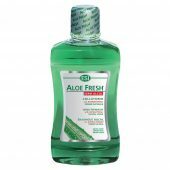 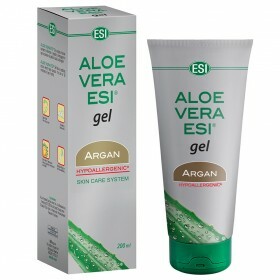 These products all use Aloe Vera's detoxifying, antioxidant and soothing properties. 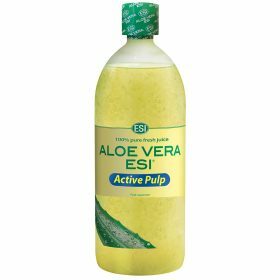 There are several products made with pure Aloe Vera ESI juice that can be consumed orally: a complete line of juices, that contain polysaccharides (Aloe Vera’s active ingredients) that are standardized, guaranteed, and certified. 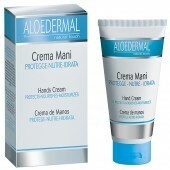 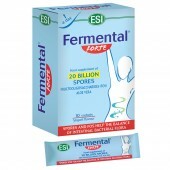 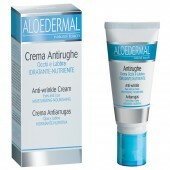 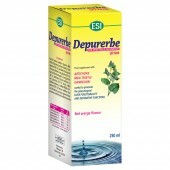 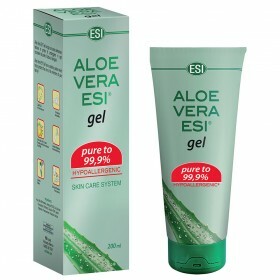 For external use there are 3 types of gel useful to counteract irritations, rashes and burns.